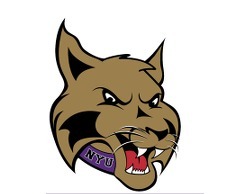 Taylor Booth is in her first year as an assistant coach of the New York University women’s soccer team. 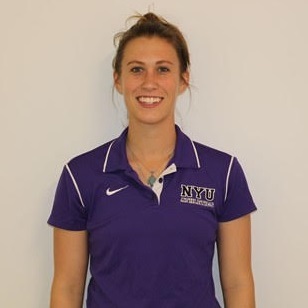 She is responsible for working with the Violet goalkeepers, as well as in all aspects of coaching and recruiting. Booth came to NYU after one season as an assistant coach of the women’s soccer team at NCAA Division I Siena College, where she helped lead the Saints to the 2015 Metro Atlantic Athletic Conference (MAAC) Championship and automatic NCAA Tournament bid. Booth was responsible for a multitude of tasks, including monitoring academic progress, providing direction in practice and game operations, scouting, player evaluation, and film breakdown.